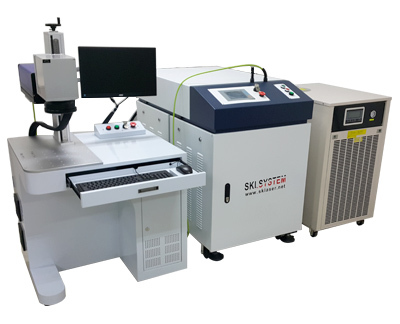 It applies high speed digital scan head for fast and precision welding. Using the exclusive program, it is powerful and easy to use. It is suitable for precision welding of small electronic devices such as mobile phone case and compact motor. Mobile phone display, mobile phone metal case, metal condenser case, MP3·MP4 player case, hardware, compact motor, sensor and other applications for high speed welding, continuous welding and seal welding.